The best gift for everyone! Are you in need of a really great Christmas gift? 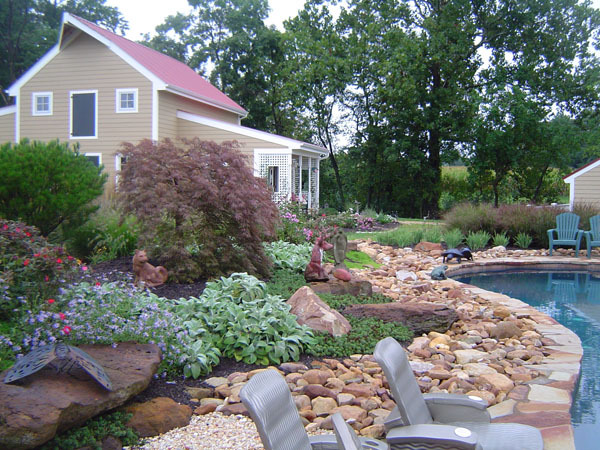 How about a custom designed and built outdoor home from F. A. Hobson Landscaping? It’s a great gift that everyone will enjoy… Call us at 410-739-6800 and let’s build the best gift ever!